A Heartfelt Thank YOU, West Seattle! It’s that time of year—the time we’re reminded of who and what we are thankful for. We are so very thankful for our family, our friends, and our clients! Without each of you, there is no way we could do it. It takes a village and we are so lucky to be surrounded by such amazing people both inside the business and out. Our team here—John, Brandon, Adam, Tracy, Bryce, and Casey are amazing! 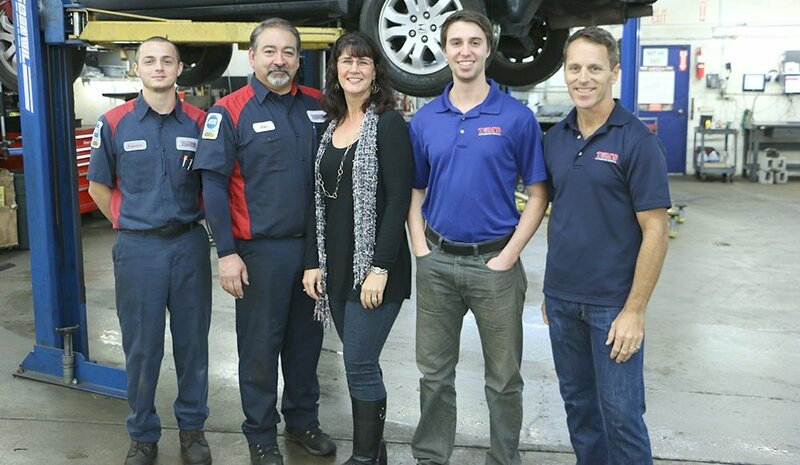 The best team around and constantly reminding me of how very lucky Tom’s Automotive is to have such a stellar team! We are so grateful for everyone… most of all our amazing clients who continue to light up our days and support our West Seattle business. We have the best clients around! Take a moment to remind yourself of who you are grateful for, who you appreciate, who helps you to keep going every day. Hug your loved ones and tell them you are thankful for them! We appreciate you, West Seattle!